DPC has a solid industry reputation with a clear Health & Safety record; we keep this record clean through our commitment to planning works properly and using trained competent people for the works. 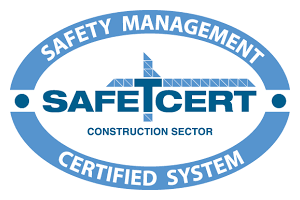 We operate a Safety Management System and have our Safe-T-Cert Accreditation. 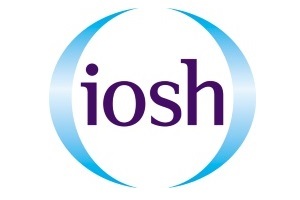 Health & Safety is managed in-house by our NEBOSH and IOSH qualified staff. 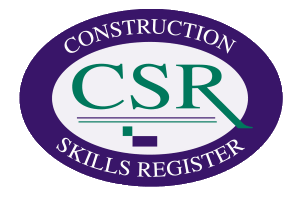 All jobs are walked through with method statements and risk assessments then prepared based on real-time, site specific measures. We develop SOPs for high care areas and our method statements include the SOP to ensure compliance with food defence risk assessments or property maintenance protocols.